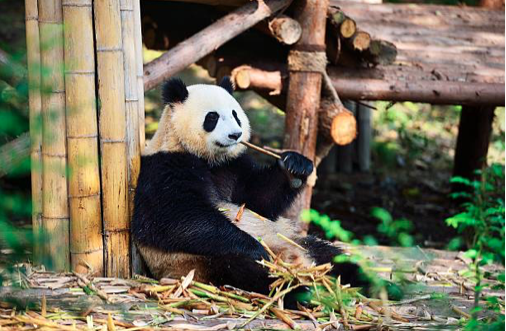 Sichuan is a place of wild beauty and splendid culture, a place of tradition, modernity and prosperity, a place the panda’s call home. With more than 4000 tourist attractions including 7 world heritage sites, it is one of the top 3 places to visit in China. Explore its awe-inspiring mountains, rivers and valleys, and discover the vibrant culture of its many cities. Get a taste of the famous sweet and spicy scented Sichuan cuisine. Immerse yourself in the culture and socialise in teahouses. Hike up to the stunning E’mei Mountain. Travel to the beguiling Giant Buddha in Leshan. Do this and much more. Experience life in Sichuan. Please contact Leo at A1272@directapply.findworkabroad.com for more information, we look forward to hear from you soon.